Today on Flashpoints, police violently attack protesters at Standing Rock. 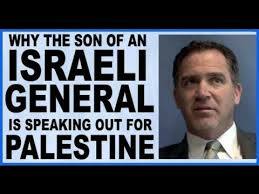 Noted Israeli peace activist Miko Peled turns himself in after being convicted on trumped up charges for resisting Israeli apartheid. Also, noted author Nomi Prins on America’s feeble choices for president in 2016. Hosted by Dennis J. Bernstein.